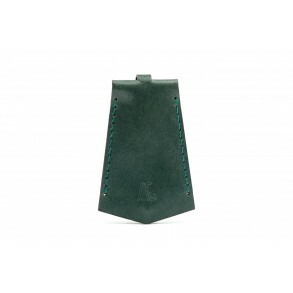 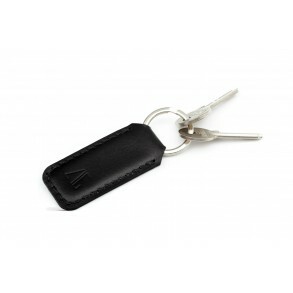 Simple, practical and durable, the case can hold 2-4 keys (maximum length 8 cm). 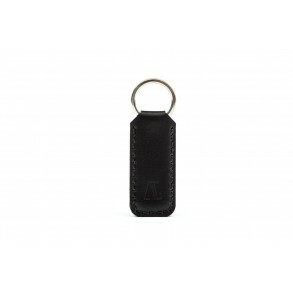 It closes with a br.. 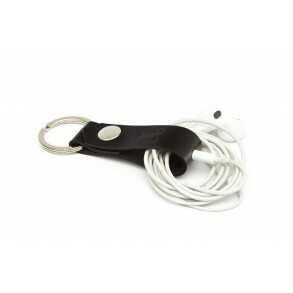 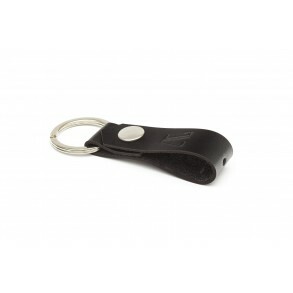 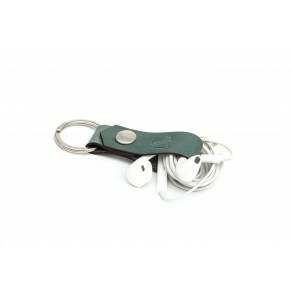 The keychain is a practical and needful accessory. 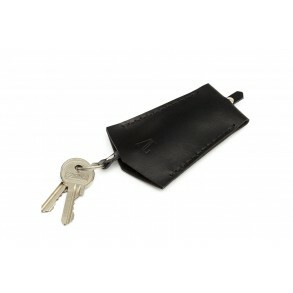 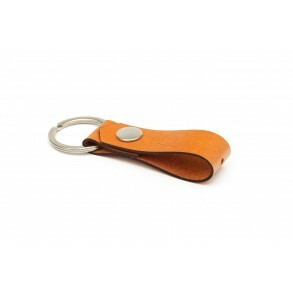 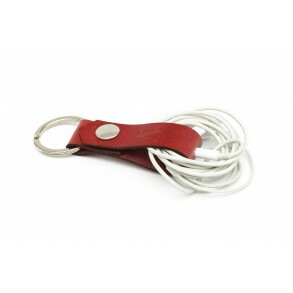 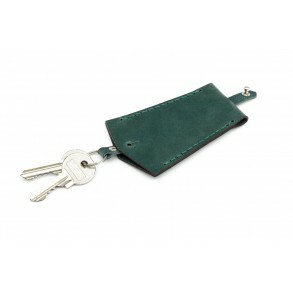 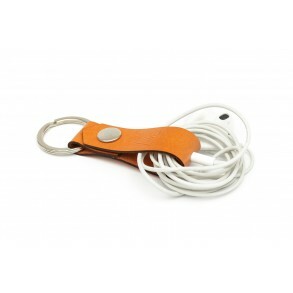 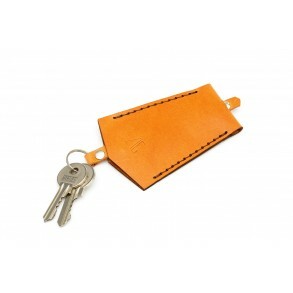 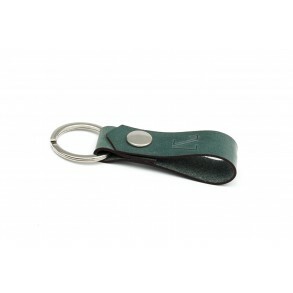 It is suitable for 6-8 keys and allows you to wra..
Leather keychain, hand sewn. Classic, simple and elegant, it can be an inspired and practical gift y..